PRICE REDUCED! !CARBON FIBER HULL MATERIAL! !The 78 Gunboat delivers renowned performance with her obvious luxury. A whisper of wind leads to acceleration you can feel. Her waterline enables smooth sailing without motion. Beyond this size requires a quantum jump in crew and crew space, without much increase in space dedicated to the owner and guests. This yacht for sale is a testament to experience, clear thinking, and cleverness. 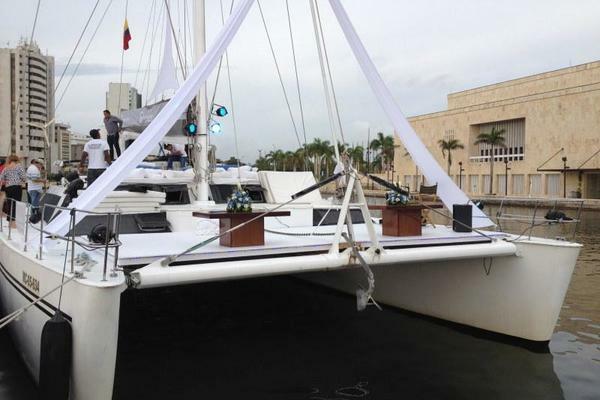 "My Cat" is a catamaran for sale for owners who love sailing and understand exactly what they need from a large yacht without going to gauche proportions and expense. 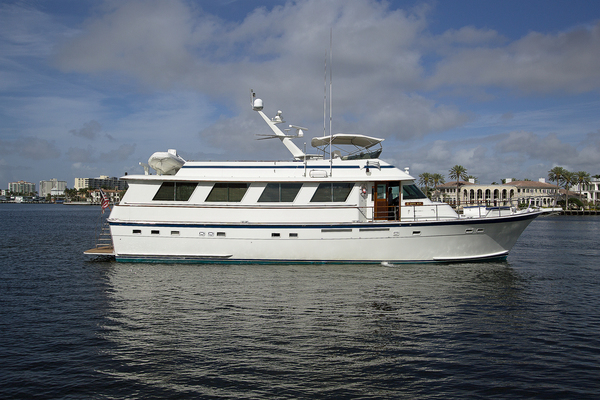 United Yacht Sales New Jersey would love to guide you through a personal showing of this 78' Gunboat 78 2016. This yacht for sale is located in Virgin Islands, British and priced at $8,831,250. For a showing please contact us by filling out the form on this page and we will get back to you shortly! GOST Watch 1TB Internet video recorder.Records up to 3 months of continuous video from onboard cameras. Simple web interface to select date and time to watch on the website from anywhere.